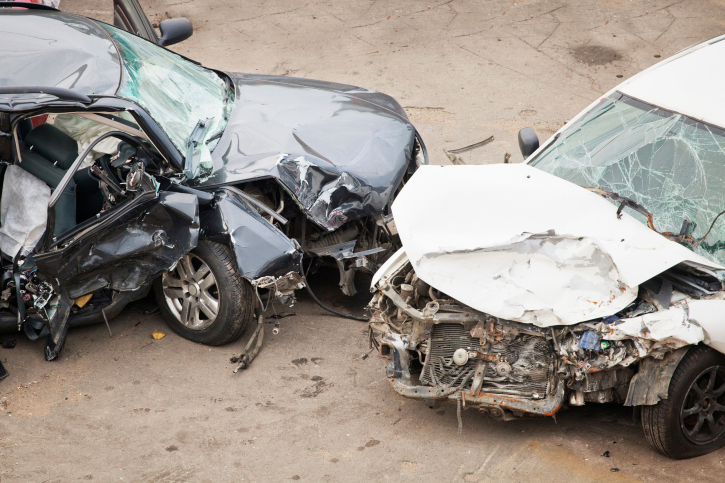 Black Boxes Can Detail Events Surrounding Car Crashes - Harrison White, P.C. Most people have heard about black boxes being retrieved from crashed airplanes. They give investigators a picture of what happened during the flight before the plane went down. What many may not realize is that, for several years, vehicles have been equipped with similar event data recorders (also called EDRs) in order to help manufacturers assess performance in car accidents. The National Highway Traffic Safety Administration (NHTSA) believes this type of technology is critical in determining the cause of crashes. The agency is pushing for installation of event data recorders in all vehicles by this September, according to a New York Times article. Who Should Have Access to Black Box Information? Insurances companies also say that black box information helps them when they investigate accident claims, the Times reports. However, some consumer advocates believe this type of information should belong to the vehicle’s owner and protected. They contend that guidelines are needed to keep the data from being used against car owners involved in crashes or criminal investigations, the article reports. Some court cases have determined that the information is not reliable and cannot be used against consumers, according to the newspaper. Auto manufacturers support use of event data recorders because they help preserve “real-world” data, but they also want to stop the government from intruding on consumer privacy. Fourteen states have passed laws allowing attorneys to subpoena black box information for law enforcement investigations and civil lawsuits, according to the article. For example, in South Carolina, Highway Patrol investigators and prosecutors have obtained information from the black box of a vehicle and used it to establish grounds for bringing criminal charges. In one “precedent-setting” 2005 case, according to WISTV, the Highway Patrol’s crash investigation team found information showing that a man had sped up when he drove across four lanes of traffic and crashed into another vehicle. Using that information, prosecutors developed a theory that the man, a paraplegic, and his girlfriend, who was in the vehicle with him, were trying to commit suicide in the crash, according to the article. Motorists should be aware that, if they are involved in a car accident, crucial information about their vehicle or a vehicle driven by another person involved in the crash can be obtained and used during settlement negotiations or at trial. If you have been involved in a crash, it will be important to seek help from an attorney who understands the information that black boxes can provide as well as the legal issues that can arise in getting to that information.